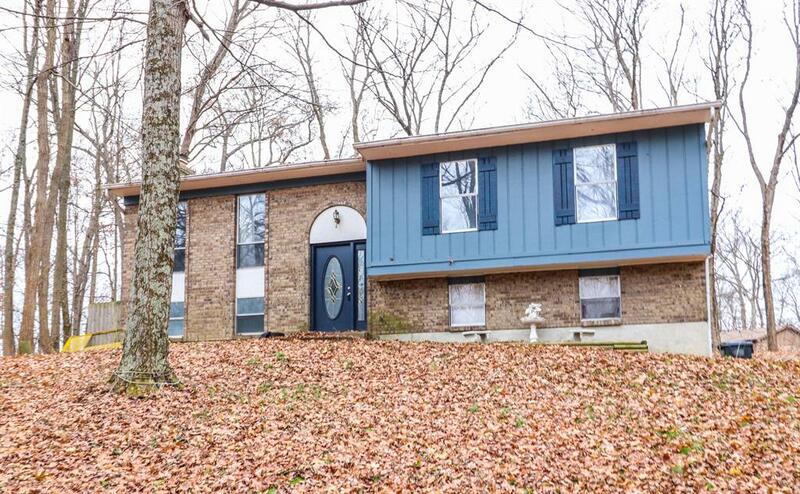 3 BR, 2 & 1/2 BA Bi-level on wooded lot. 2 WBFP/one w/insert, tiered deck walkout from dining room. Appliances stay. One year home warranty. Immediate occupancy.